Whether it’s a graduation party, a backyard wedding, or a casual barbeque, the summer months are a popular time for celebrating. Many times, hosting these events involves serving alcohol. 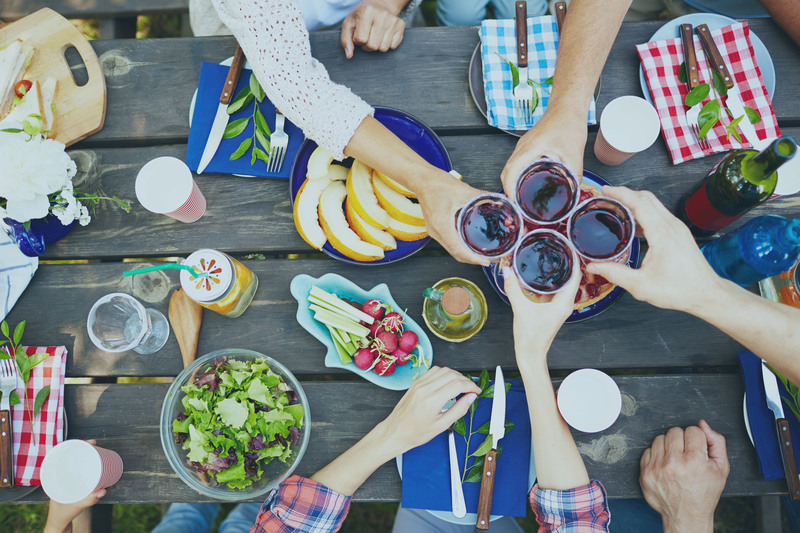 If you’re planning on hosting an event this summer, it’s important to keep social host liability in mind. Social host liability means that, as the host of the party or event, you can be held liable for incidents that arise from having provided alcohol to your guests. For instance, if a guest becomes intoxicated at your event and gets into an auto accident as a result of their intoxication, a person injured in this accident may try to assert a claim against you for providing the alcohol. Limit your own alcohol consumption, and keep an eye on your guests. If someone appears to be intoxicated, do not let them get behind the wheel. Encourage designated drivers—whether that’s a guest who hasn’t been drinking, a cab company, or a rideshare service. Offer non-alcoholic beverages, and serve plenty of food. Never serve alcohol to underage guests, and store alcoholic beverages in a place that keeps underage guests from serving themselves. Consider hiring a professional bartender for your event. Bartenders check IDs and are trained to recognize signs of intoxication. It’s important to note that Western National has a social host liquor liability exclusion on Homeowner and Personal Umbrella policies. For more information on what is excluded, please contact your Independent Insurance Agent.